The cost of attending the weekend festival at the new Mayfield venue is a considerable escalation from the £22-28 price tag of 2018 tickets. This decision to increase ticket prices has led to a backlash on the Manchester Pride Facebook and Twitter pages, with critics arguing that the event is ‘pricing people out of pride’ before knowing which acts are even playing the event. Yet, the bosses have made a point of reassuring festival go-ers they will get their money’s worth. 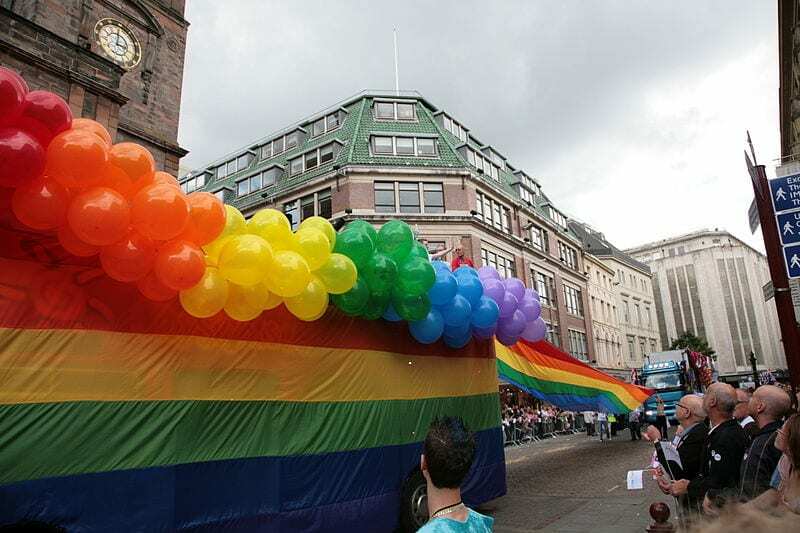 They have claimed that 2019’s Manchester Pride will not be comparable to previous years, with the hope of producing a sell-out show of a bigger scale than ever before, hence the venue change to Mayfield. Either side of the live shows on the 24thand 25thAugust there will also be events hosted within the Gay Village including street food and live music in Sackville Gardens. An alternative ticket is offered for those who wish to just attend these activities within the Gay Village at a price of £16.50 for the weekend or £11 for the day. Despite these reassurances by the bosses, fans are not convinced, arguing the cost of the tickets is taking the attention away from the celebration of pride. Alongside the live events, Manchester Pride will include the famous parade as well as a candlelit vigil and yoga.